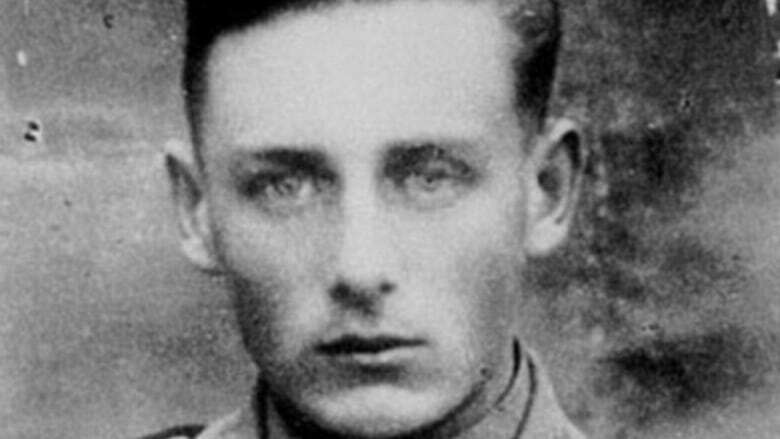 Helmut Oberlander has lost a key battle in his fight to stave off deportation for lying to Canadian immigration authorities about his Second World War activities with a Nazi death squad. The Ukraine-born Oberlander came to Canada in 1954 and became a citizen six years later. He has steadfastly maintained he was just 17 when he was forced on pain of execution to join the Nazi death squad Einsatzkommando 10a — known as Ek 10a — which was responsible for killing close to 100,000 people, mostly Jewish. July 2016, the Supreme Court said it would not hear an appeal of a lower court's decision telling the government to reconsider its decision to revoke Oberlander's citizenship for a forth time. That meant it was up to the federal cabinet to decide the retired Waterloo developer's fate. July 2017, an order-in-council was issued by the federal government to strip Oberlander of his citizenship, prompting his current effort to stave off deportation. Oberlander said he would appeal the decision as he had "numerous times in the past." September 2018, a Federal Court judge dismissed his appeal. Again, Oberlander said he would challenge the decision by seeking certification of questions by the trial decision judge. "We're working on trying to convince that judge to certify questions, which means he identifies issues that the Court of Appeal should consider and deal with," Oberlander's lawyer Ronald Poulton said in September. Oberlander's lawyers put forward nine questions, including one which dealt with procedural fairness and one which dealt with what members of cabinet made the decision to strip Oberlander of his citizenship. But Phelan rejected all Oberlander's arguments for certification, finding they did not "transcend the interests" of the immediate parties and raise issues of "broad significance or general application." "The court cannot find a 'serious question of general importance' to be certified nor can it see how reformulation of any of the proposed questions would meet that threshold," Phelan said. As a result, he said an earlier stay on his decision was lifted and a judicial review was dismissed. Should he choose to do so, Oberlander may be able to persuade the Federal Court of Appeal to hear the case on grounds outside of the Immigration Act. However, the higher court generally hears only a fraction of cases decided by Federal Court.